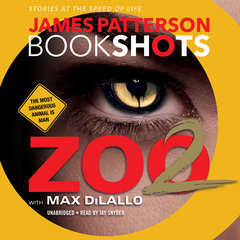 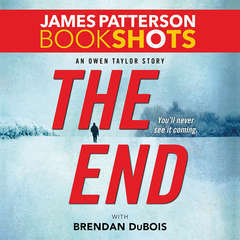 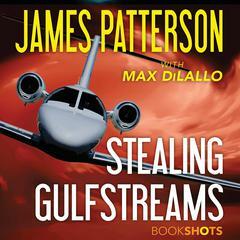 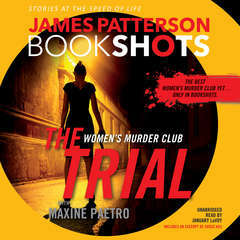 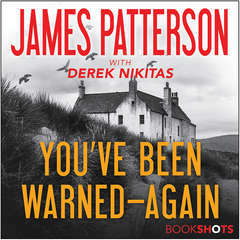 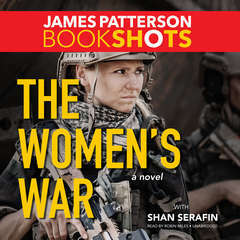 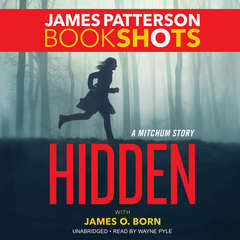 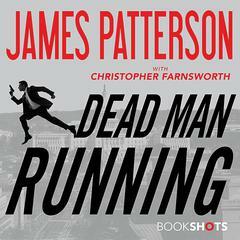 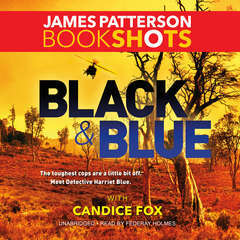 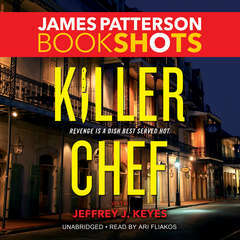 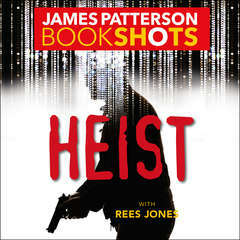 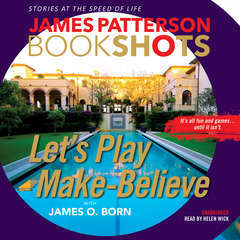 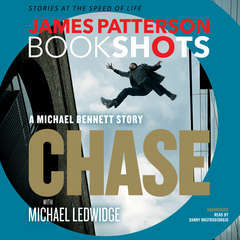 Introducing BookShots, lightning-fast and original stories from #1 New York Times bestselling author James Patterson. 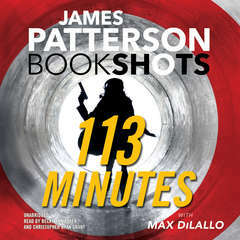 You can devour these action-packed novellas and short stories in just a few hours. 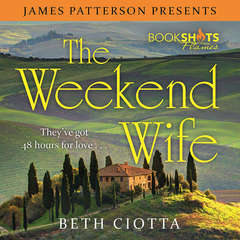 Someone is luring men from the streets to play a mysterious, high stakes game in the English countryside. 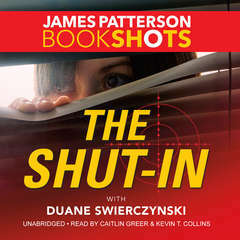 Former Special Forces officer David Shelley will go undercover to shut it down—but this might be a game he can’t win. 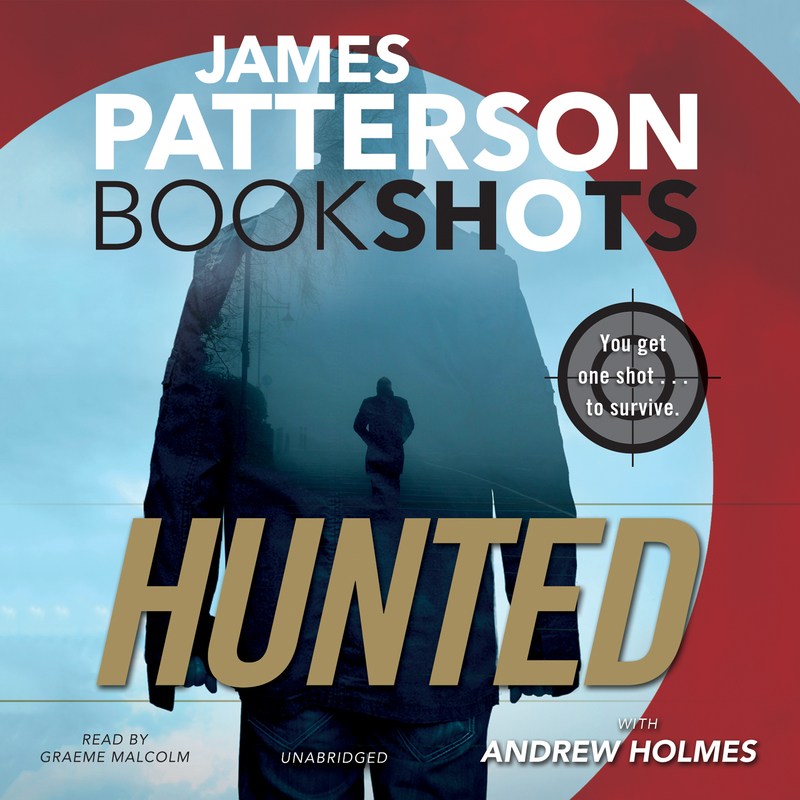 Graeme Malcolm is an actor and Earphones Award–winning audiobook narrator. 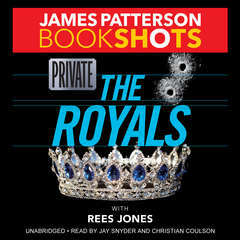 He has performed on Broadway as Pharaoh in Aida and as Sir Edward Ramsay in The King and I. 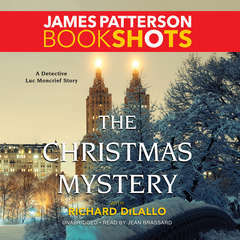 His television appearances include Law & Order, Follow the River, and Mr. Halpern and Mr. Johnson (with Laurence Olivier). 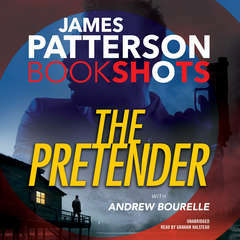 His film credits include A Further Gesture, The Adventures of Sebastian Cole, and Reunion.